Kenny Rogers Roaster’s Philippines has something new for us this January! The new Chipotle Fire Chicken is a different take on their classic premium roast. Usually, I don’t enjoy spicy chicken because the original flavour gets overpowered. Don’t get me wrong. I love spicy foods but I just prefer the classic taste. But this one’s so different! It’s not just spicy but it’s so tasty as well. The meat is super tender just like what I usually expect with Kenny’s. 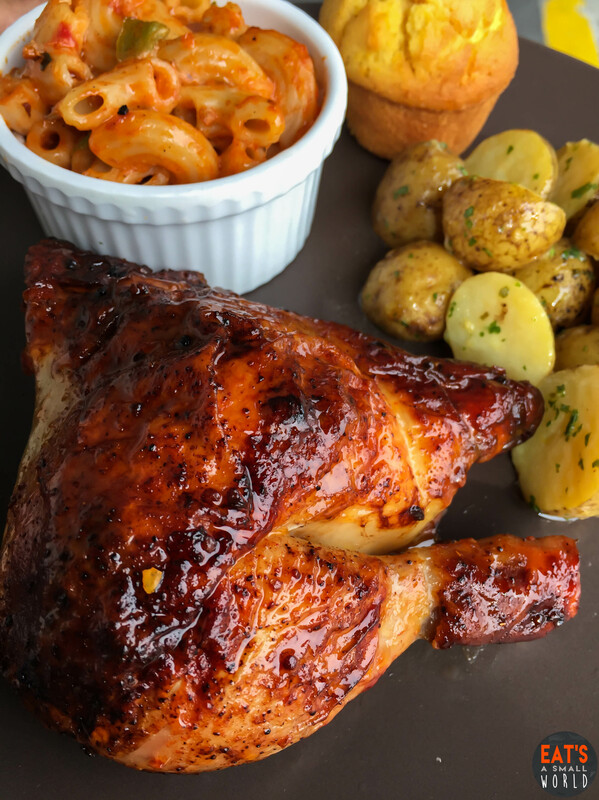 The solo plate comes with a quarter chicken, two side dishes, one corn muffin and java rice for Php 245.00. Honestly, it’s so sulit and already a good deal. 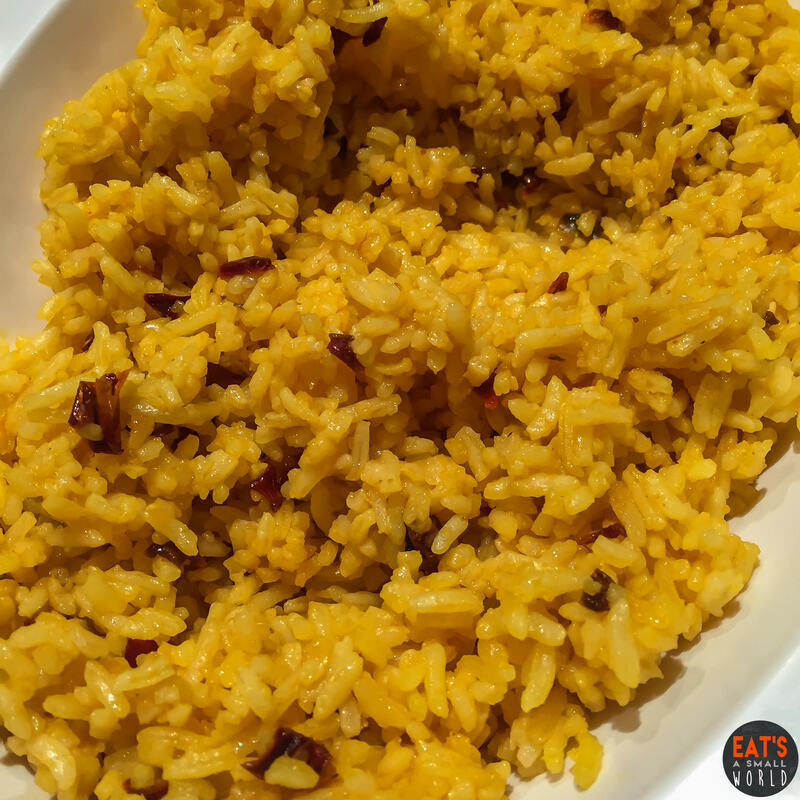 If you are going to ask me what would be the best pair for the Chipotle Fire Chicken, it’s none other than Kenny’s Java Rice. It’s so tasty and sticky. Try it and I’m sure you won’t be disappointed. 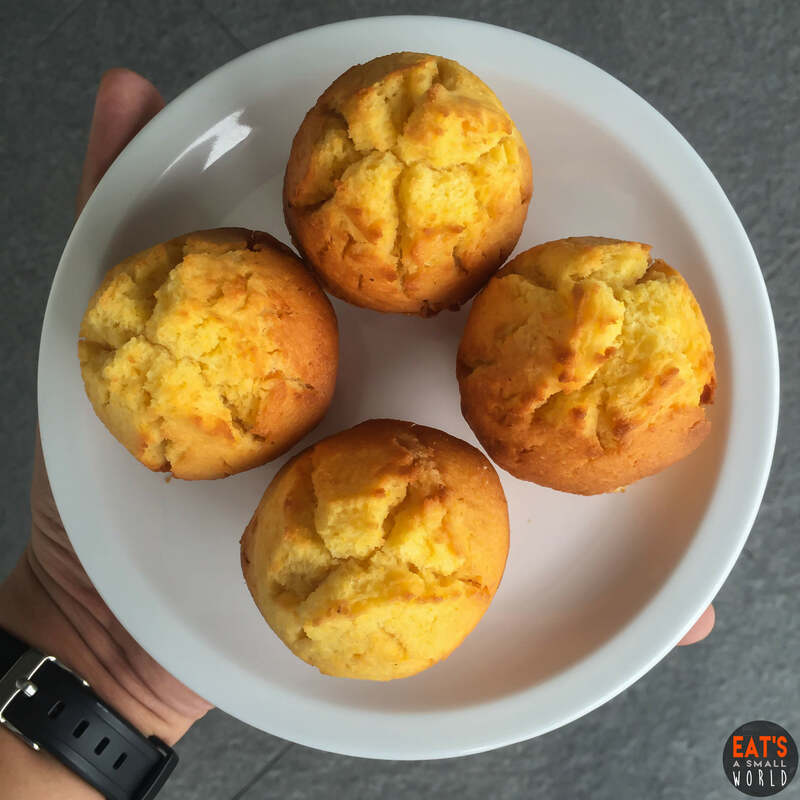 Best to end the meal with Kenny’s classic corn muffin. It’s everybody’s fave! Sarap talaga. 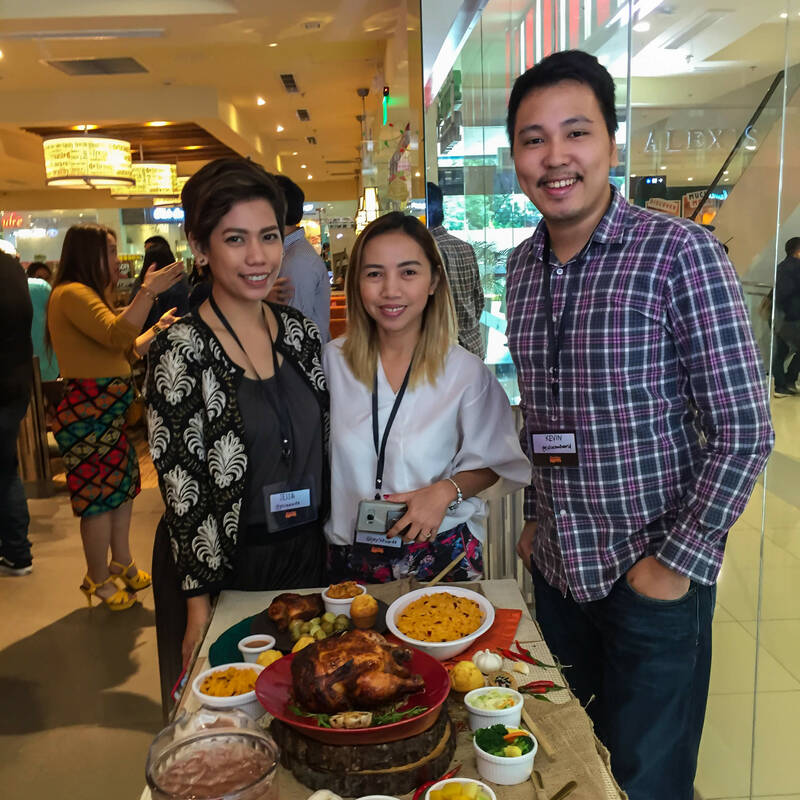 All of my friends (Jessa Acosta and Joy Felizardo) will recommend Kenny’s Chipotle Fire Chicken. Masarap kasi talaga! Honestly, it’s going to be the first time that I will keep on coming back to a restaurant just to order spicy chicken. Check it out tomorrow, on January 22, 2018 and let us know your thoughts! Kevin is a young IT professional who's obsessed in graphics and web design. He loves to play Dota2 with his friends and enjoys eating Asian foods like: laksa, sashimi and ramen.